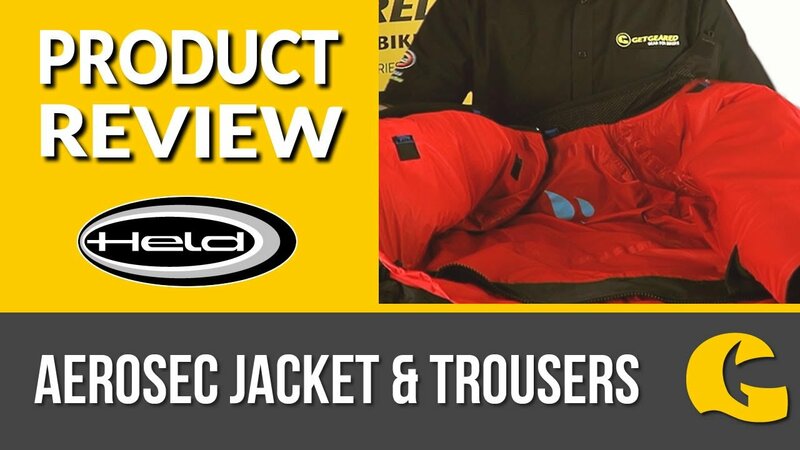 Ride in style and comfort: This Orbital jacket from Merlin is ideal for anyone looking to battle the cold this winter! With a luxurious Italian waterproof outer and a removable fleece liner you'll be able to adapt as the weather changes. Protection as you'd expect: There's Level 1 CE armour at the shoulders and elbows and a pocket in the back if you want extra protection. If you're heading into town and just want to look awesome in this jacket, you can even remove the armour to decrease the bulk. Added features: Connect this jacket to your Merlin trousers using the YKK connecting zip to really protect from the wind! Cuff and hem adjustment points have been added for a comfort fit.